Nickelodeon's most cuddly characters are coming to DVD in the new collection Nick Jr: Meet the Baby Animals, available on March 5. 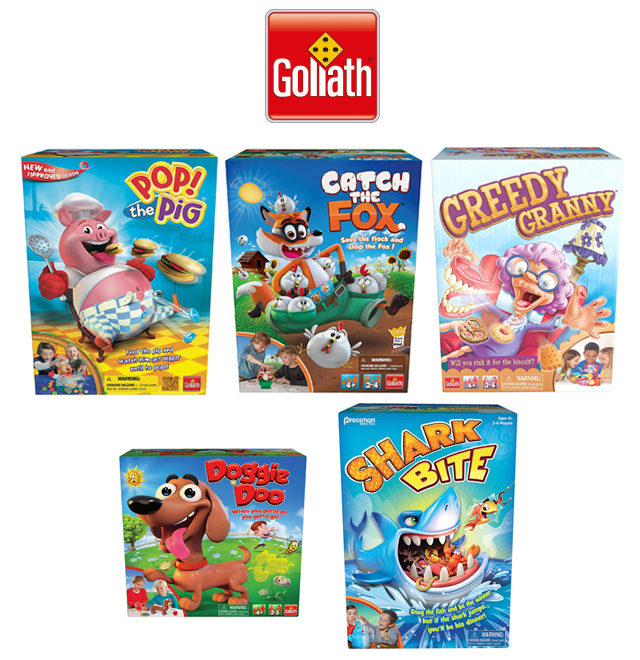 Preschoolers can meet some adorable baby animals in episodes of fan-favorite Nickelodeon shows PAW Patrol, Bubble Guppies, Shimmer and Shine and more. Viewers can join the PAW Patrol pups as they rescue a baby dolphin; journey to Misha the Animal Genie's island with Shimmer and Shine; and save a baby fire beetle with Blaze and his Monster Machine friends. This DVD is sure to bring a smile to every animal-lovers' face! This title will be released on March 5, 2019. You can pre-order it on Amazon. Giveaway open to US Residents only and must be 18+ to enter. 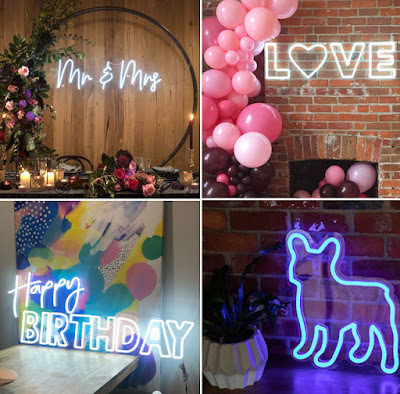 Giveaway ends March 18th, 2019 at 11:59pm EST. Be sure to come back daily for more chances to win. 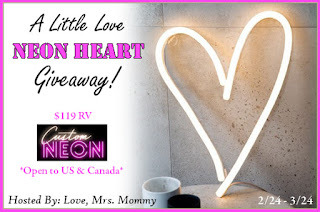 Welcome to the A Little Love LED Neon Heart Light Giveaway! ONE (1) lucky winner will receive a A little Love LED Neon Heart Light ($119 RV)! Giveaway open to US and Canada and must be 18+ to enter. Giveaway ends March 24th, 2019 at 11:59pm EST. Be sure to come back daily for more chances to win. 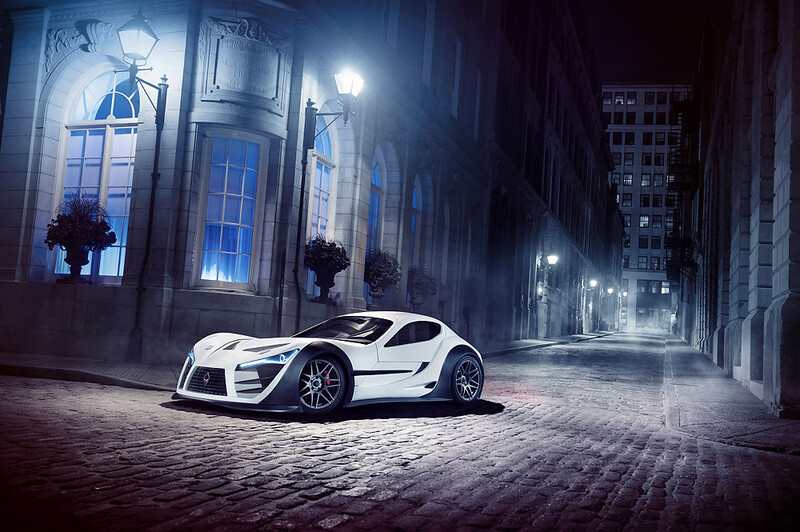 The FELINO Supercar has been described as the wildest, baddest and most insane Canadian-built brand of supercar you’ve ever heard about – and the Felino cB7R will be making its Western Canadian debut at the Vancouver International Auto Show, March 19-24. When you think supercar, you don’t automatically think Canada – but that’s exactly they case with the FELINO cB7R, designed by former professional race car driver Antoine Bessette, and built in Quebec. 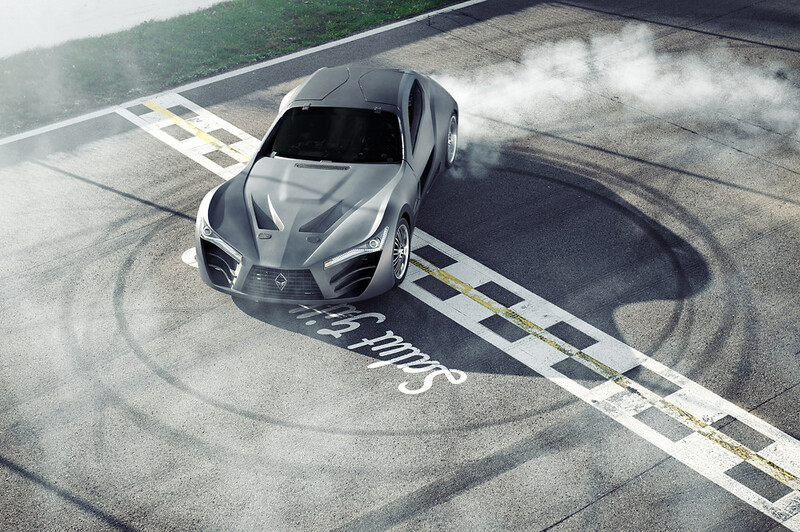 The cB7R is FELINO’s first road going vehicle and can accelerate from 0 to 100 KM/H in 2.9 seconds and achieve speeds of over 300 km/h. Only 10 such vehicles will be produced – In addition to the very limited production, FELINO’s customization program will give the customer a near to absolute exclusivity. The cB7R’s starting price is $365,000 (Canadian). For those who may have the appropriate wallet, the purchase of a cB7R comes with the full FELINO Experience. At any moment in the fabrication process, FELINO offers its collaboration, knowledge, training, technical support and enthusiasm to the new owner. It is an invitation to live the great FELINO adventure. Happy Fortnite Friday! Anyone in your household play Fornite? It's a popular online video game developed by Epic Games and was released back in 2017. It's like a strategy game with mild violence, so it has a rating of T (for Teen), kids ages 13 and over. It's a fun game. Do you or your kids have a favourite character? 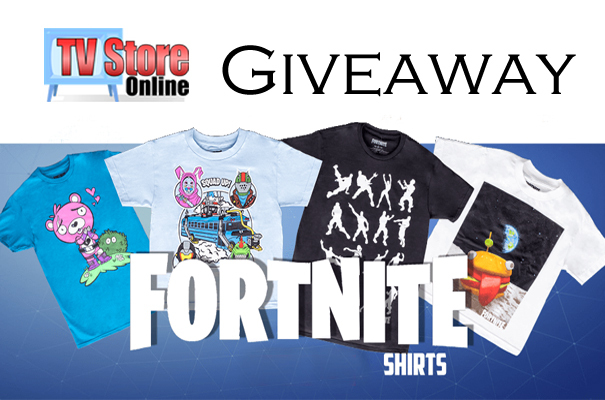 I have partnered with TV Store Online.com and they have generously offered to give one of my lucky readers a free Fortnite T-shirt. 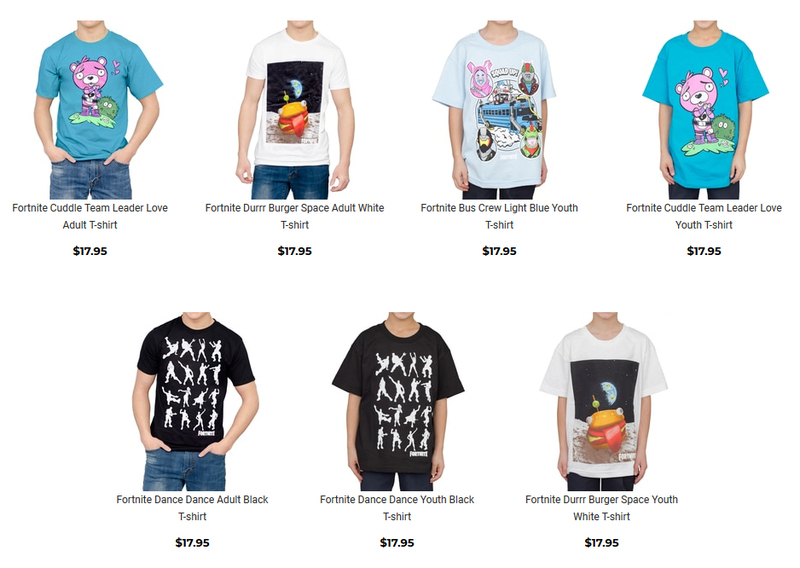 They have a selection of officially-licensed FortNite merchandise. T-shirts are made with 100% cotton, standard fit and comes in youth and adult sizes. ONE (1) lucky winner will receive an officially Licensed Fortnite Tee of their choice! Giveaway open to US and Canada and must be 18+ to enter. 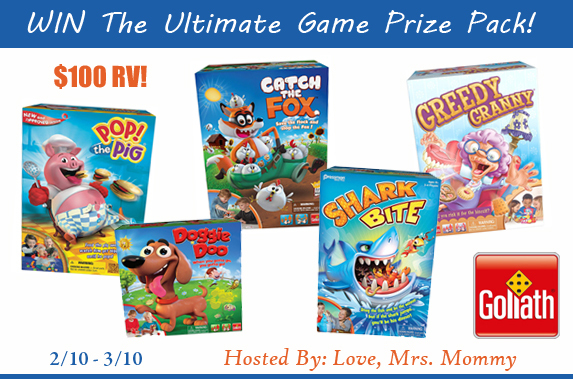 Giveaway ends March 30th, 2019 at 11:59pm EST. Be sure to come back daily for more chances to win. Sumiyoshi Taisha Shrine is located in Osaka, Japan and is one of Japan's oldest shrines. 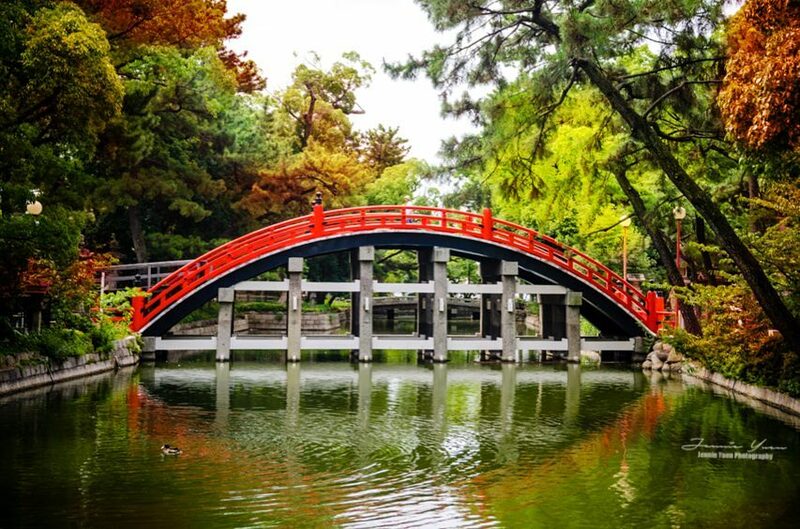 Pictured here is the Sorihashi Bridge (also known as Taiko Bridge) located within the shrine grounds. While taking their name from Jimmy Eat World's "23", with unmatched determination Selfish Things prove they are neither selfish nor self-serving. 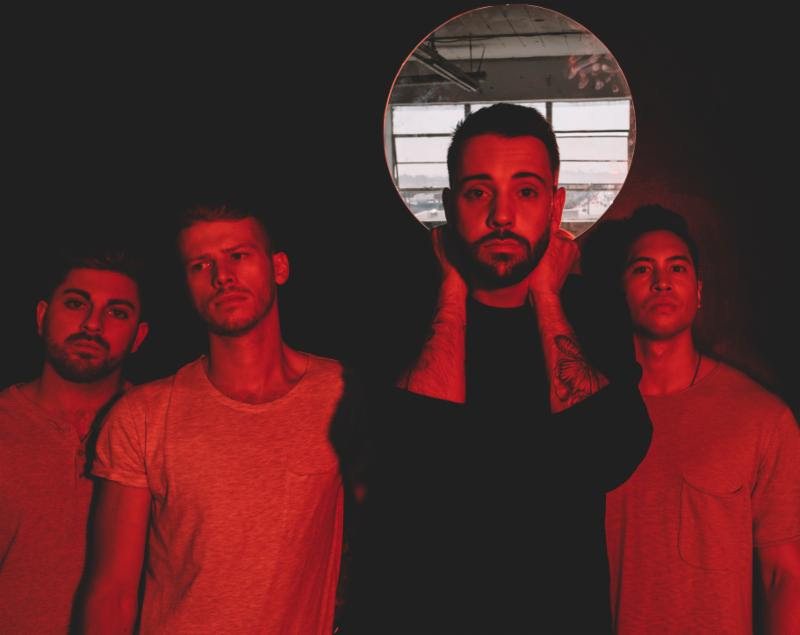 Having spent years cultivating and nurturing his raw, natural talent, dedication to musicianship and songwriting, frontman Alex Biro founded Selfish Things. All of this, in the hope of shedding light on one simple, yet oftentimes overlooked, concept - honesty. With new music in the works and an exciting touring schedule ahead, 2019 is already promising to be a monumental year for Selfish Things. For more information, head to http://www.purenoise.net. 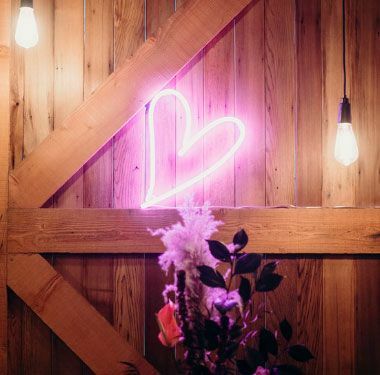 Vancouver, BC: In honour of Valentine’s Day, the Vancouver International Auto Show is proud to unveil a sneak peak list of special “cars we love” – some of the highly anticipated vehicles coming to the 2019 event! We love the Genesis Essentia Concept Car for its exceptional lines and elegance, as well as the combination of modern touring car married to electric technology. We love BUMBLEBEE because everyone loves Transformers! We love the throwback to one of the most iconic cars of the late 60’s to early 2000’s- the 2020 Toyota Supra! And we really love the world-famous Ken Block Hoonicorn because who doesn’t love a vehicle that does a four wheel burnout! Use code FAM2019 and get The Family Pass (two adults and two kids 12 and under)! Valid until 11:55pm on March 18!